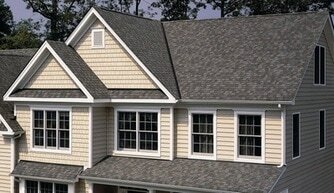 D&D Construction & Roofing is your very best choice when hiring a roofing contractor in Orting, WA. We have been in business for more than 20 years under our original business license and have a great safety record. We are a family owned business that understands the value of hard work and money! We work hard to provide our clients with the best roofing system at an ecomonical price that meets just about any budget. Our owners Mike and Cindy were raised and graduated from Orting High School and have lived and raised their family here their entire lives. 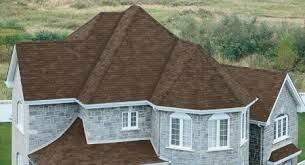 They take pride in servicing the Puget Sound as an Orting roofing company. 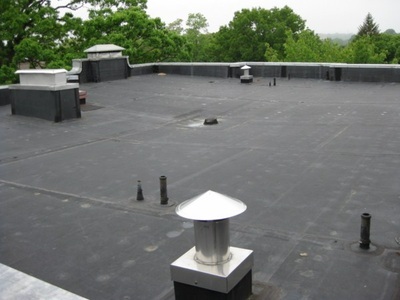 It is important to make sure your potential roofing contractor is properly licensed, bonded and insured. Most people do not know that if you hire a contractor that does not have the proper licensing and insurance then the home owner becomes liable for any accidents that might take place during the project. It's important to understand the risks that come with the "chuck in the truck" contractors that come in with a "to good to be true" price. Too often they are able to offer a very low price because they are not carrying the overhead of proper insurance and safety gear needed to protect you and their installers. 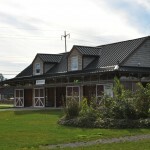 We are a full service roofing contractor in Orting, WA that serves the entire Puget Sound. There is no project to small or to large for D&D. Our business model includes a healthy balance between large multi-family roofing and single family residential projects. From roof repair to re-roof we have you covered! Check out our list below for roofing services available in Orting, WA.